Construction, Forestry, Agricultural Equipment... We have what you need. We carry a wide variety of new and used Equipment for sale. We Offer In-House and Mobile service repairs to get your equipment back up and running. Opening Soon in Central Alabama! Your trusted dealer for Construction Equipment, Forestry Machinery & Aerial Work Platforms in Dothan, Enterprise, Troy and Montgomery – Alabama. We are focused on providing high-quality equipment service and customer satisfaction – we will do everything we can to meet your expectations. If you can’t find what you’re looking for we can help you find it! 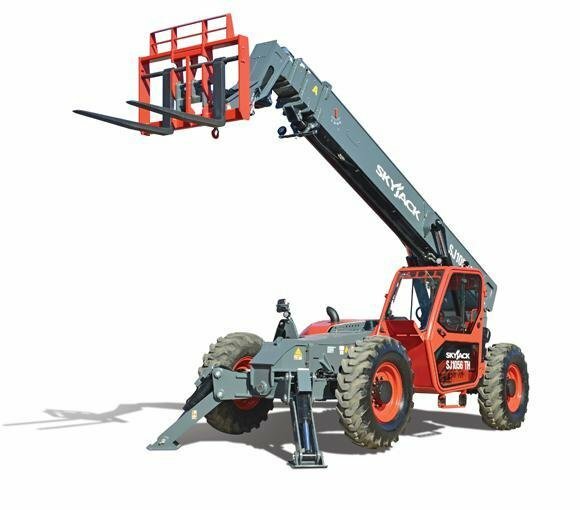 We carry a wide variety of New Inventory and Used Inventory, featuring Aerial Lifts, Telehandlers, Backhoe Loaders, Milling Machines, Compactors, Excavators, Generators, Industrial Saws, Skid Steers, Power Equipment & other Material Handling Equipment for sale by trusted brands like Skyjack, ASV, & Wacker Neuson. We also have Construction Equipment Rentals, Earth Moving Equipment Rentals & Aerial Equipment Rentals at our locations in Dothan and Enterprise. Browse our website and if you have any comments or questions, please feel free to contact us online, or at our AL dealership by calling 888-745-4348. Thank you for stopping by. We appreciate your business! AGF Rentals has a wide variety of Aerial Equipment to help you get the job done! Lifts, Booms, Telehandlers, articulating, straight… etc. Give us a call.